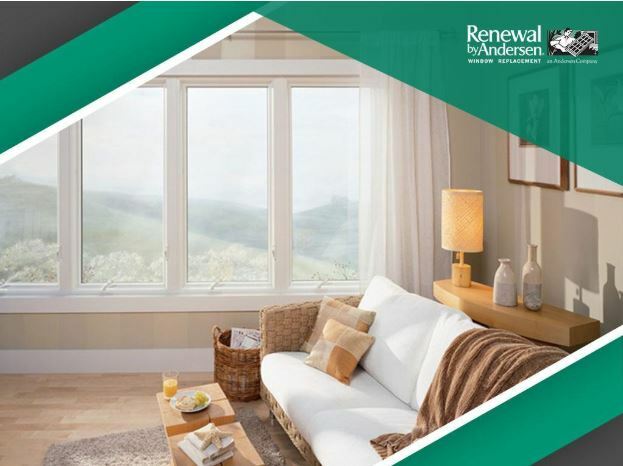 A big part of Renewal by Andersen® of Houston’s window replacement process involves installation. When done correctly, your newly-installed units enhance your home’s aesthetic and energy efficiency. 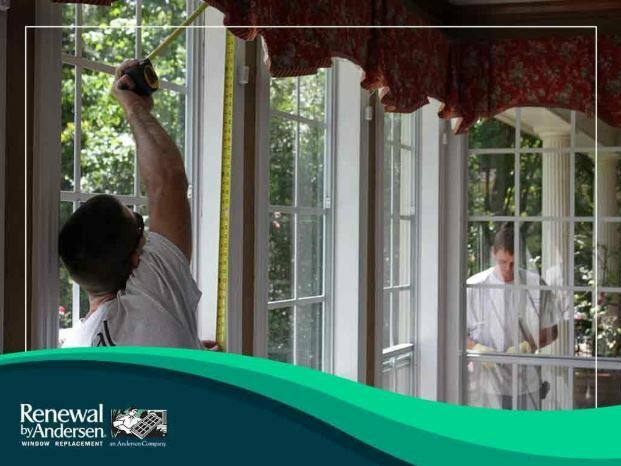 Combined with our comprehensive warranties, you can be sure your windows are of the best quality. If you need windows that are energy-efficient by design, allow both ventilation and daylighting, and capture a beautiful view, choose casement windows. Not all casement windows are built the same way, though, so before you make your choice, consider the following factors.